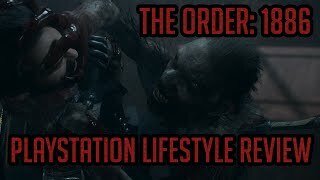 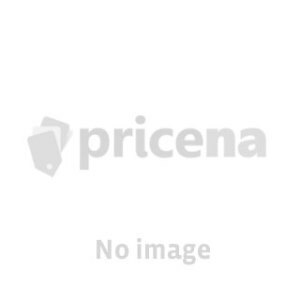 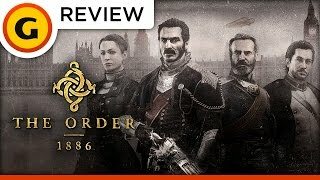 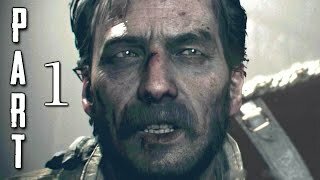 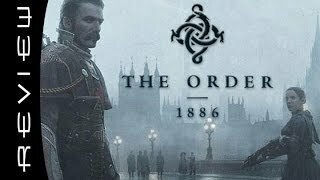 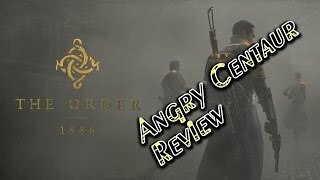 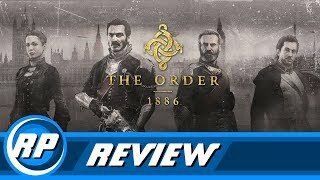 The the order 1886 for ps4 PlayStation 4 Game is manufactured by PlayStation 4 and was added around July 2018 and is part of the The Order 1886 for PS4 series. 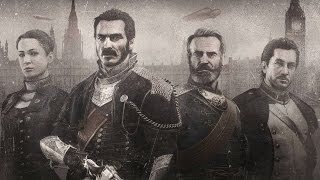 The best price for the The Order 1886 for PS4 in India is ₹ 1308 sold at Amazon and available with free shipping and delivery within 2-14 business day . 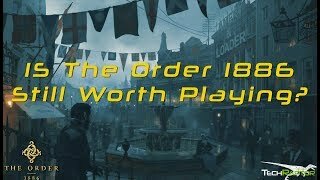 By comparing prices and buying from the cheapest store you can save up to 13% or ₹ 191.